The U.S. state of Colorado’s Air Quality Control Commission (AQCC) voted last Friday to adopt California’s vehicle emissions standards, which are higher than the U.S. federal targets. The commission passed the new regulation 8-0. One commissioner recused himself from the vote. Under the rules, new vehicles sold in Colorado must average 36 miles per gallon by 2025. Colorado now joins 13 states and the District of Columbia in adopting the low emission vehicle (LEV) standards. Vehicle emissions are among the largest contributors to carbon pollution in Colorado and contribute to the smog and air toxins that threaten public health. In 2012, the U.S. federal government adopted a national standard that mirrors the LEV Program, with the support of car manufacturers and federal regulators. The current Trump Administration, however, is working to roll back those standards. The LEV action could help the state meet its goal of reducing greenhouse gas emissions by 26% by 2025. “In the face of rollbacks to clean car standards by the Trump Administration, Coloradans spoke out for cleaner air, and the AQCC listened. 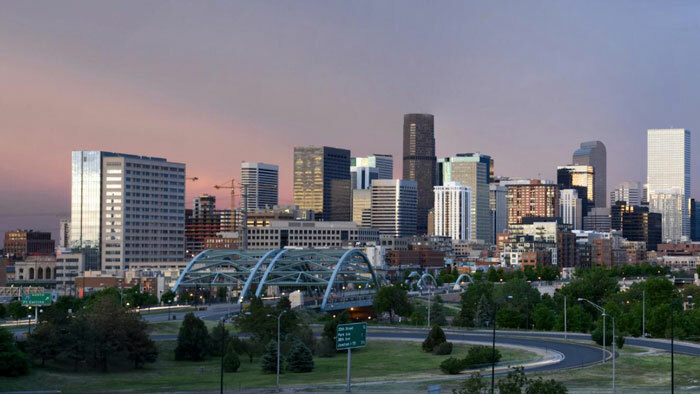 Not only will the new standards protect us from excessive, toxic car and truck pollution, but they will save Coloradans money because their new cars and trucks will travel further with each gallon of gas,” said Emily Gedeon, Colorado Sierra Club’s Conservation Program Director. “With the addition of Colorado, a growing coalition of clean car states will continue to spur innovation in the auto industry and move us toward a cleaner future,” said Michelle Robinson, director of the Clean Vehicles Program at the Union of Concerned Scientists.